The strength of Bolidt, which was founded in 1964, is developing, producing and applying thermosetting synthetics. Bolidt synthetic systems can be found in the form of industrial flooring, ship decks, sports flooring and wearing courses in road construction and in commercial and industrial building. 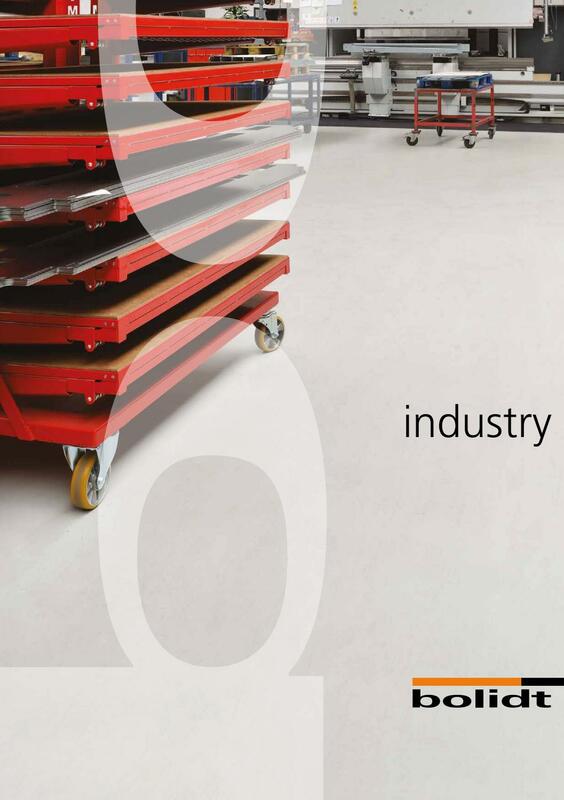 With more than 50 years of experience throughout the world, Bolidt is able to provide a reliable flooring solution for any industrial environment. 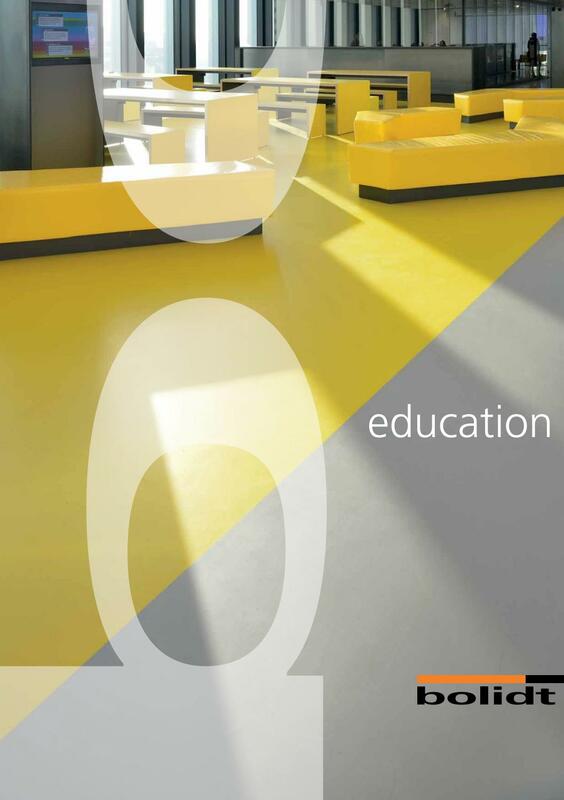 Bolidt offers a broad range of floor and wall finishes that comfortably meet the strictest requirements. 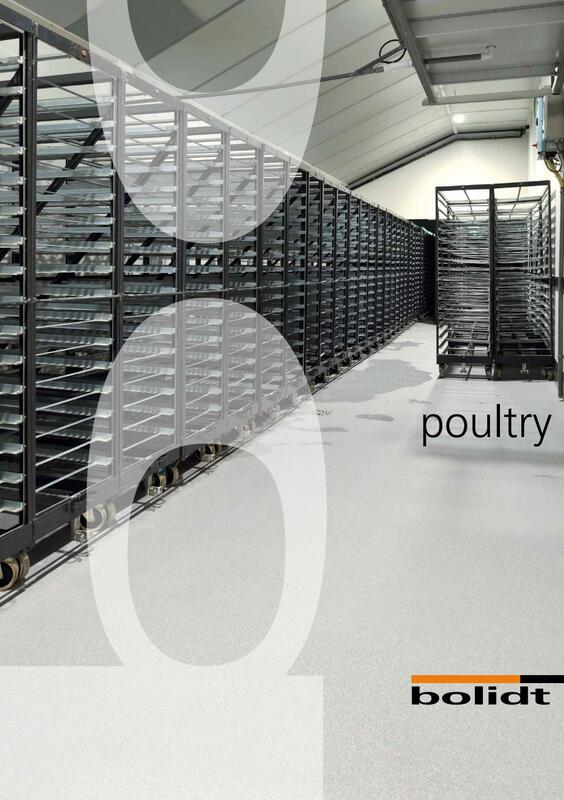 The Bolidt synthetic floor systems are impermeable, pore-free and resistant to chemicals and mechanical loading. 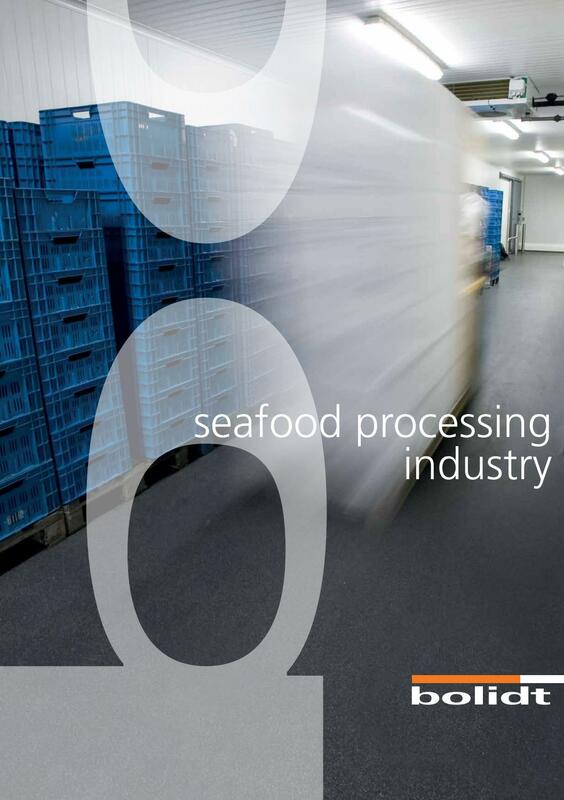 Therefore, they are optimally resistant to all materials and substances used in the production processes of seafood. 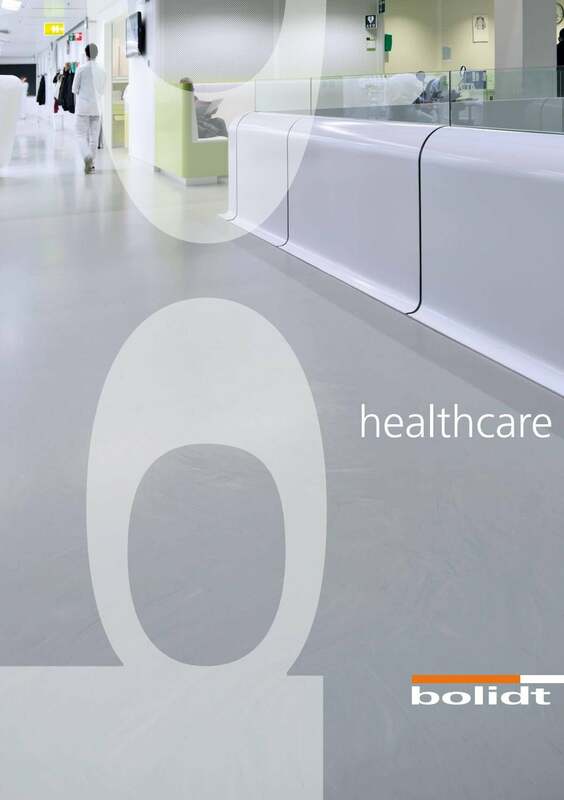 Bolidt offers a broad range of floor and wall finishes that meet the stipulated hygiene and safety criteria, including the HACCP standards. 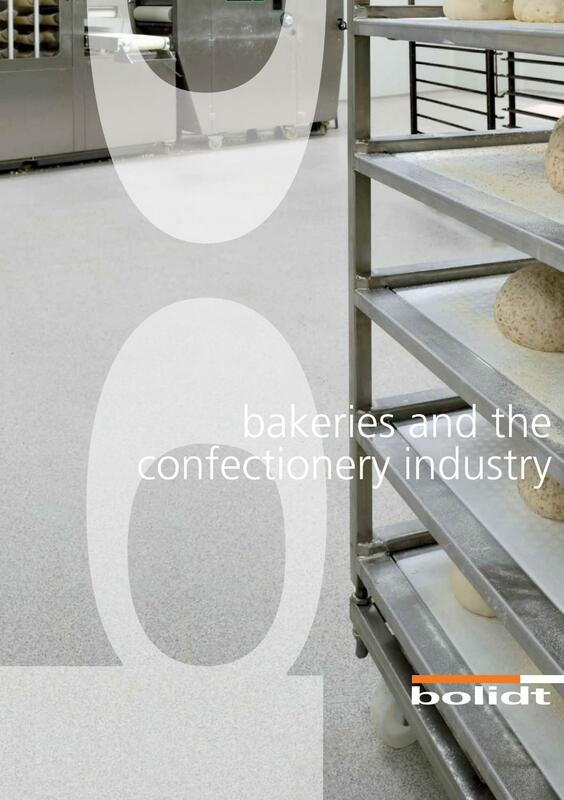 For each function and space within bakeries and the confectionery industry, Bolidt offers a broad assortment of floor systems and wall finishes.Stringent HACCP regulations, heavy loads and the use of high pressure water blasters and cleansing agents are important factors here. 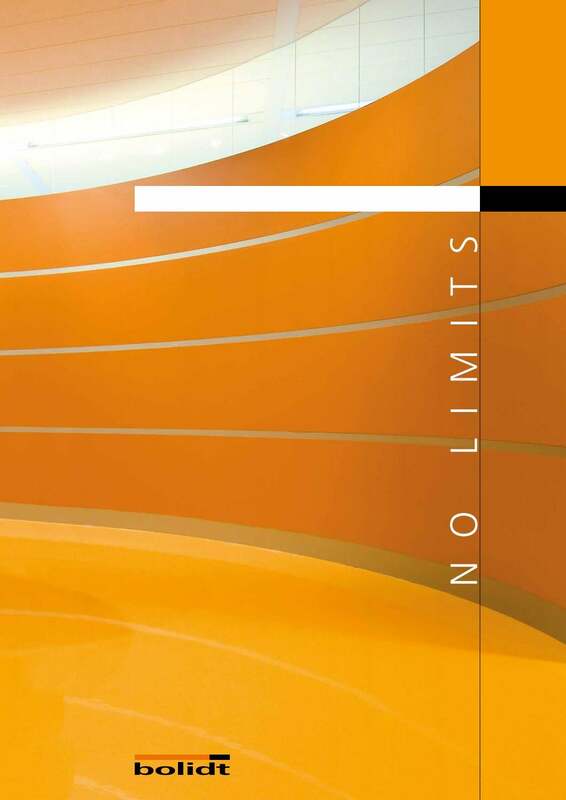 Bolidt offers a wide range of flooring and wall finishes that meet the sanitary regulations and, in addition, have a high aesthetic value. 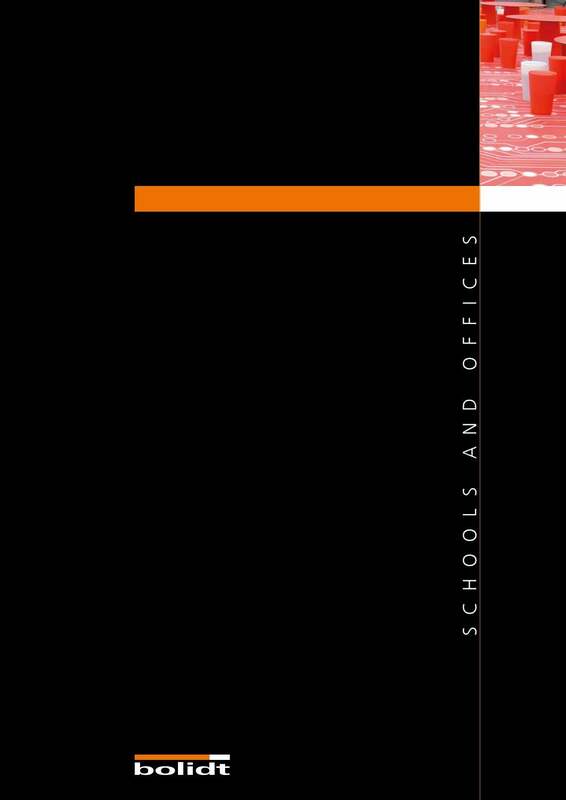 Modern educational buildings are learning environments; places to meet, study, create and discover. Bolidt has a particular floor finish for each particular room and function. Offices are building types that are used intensively. The hallways and common areas have to be able to withstand thousands of pairs of feet a day. In parking facilities, durability is largely determined by the fl oors. 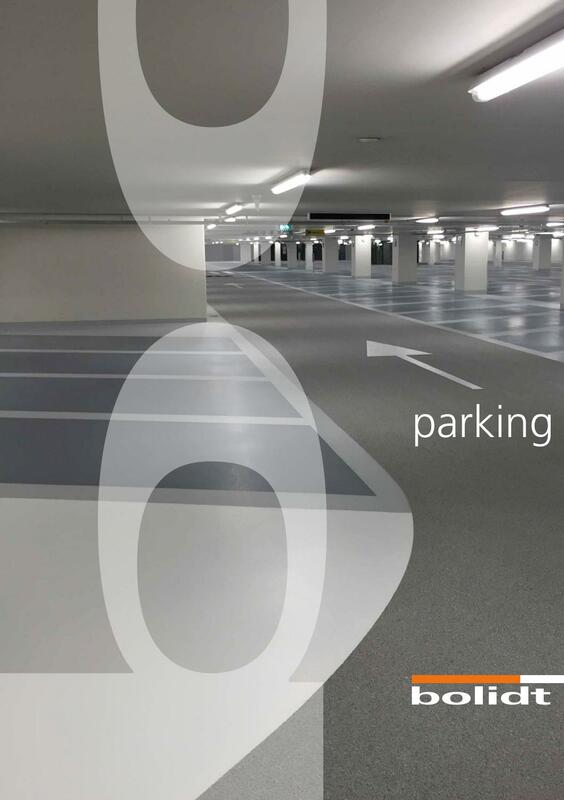 These include ramps, parking levels, parking decks and roof car parks. Both traditional and embedded. 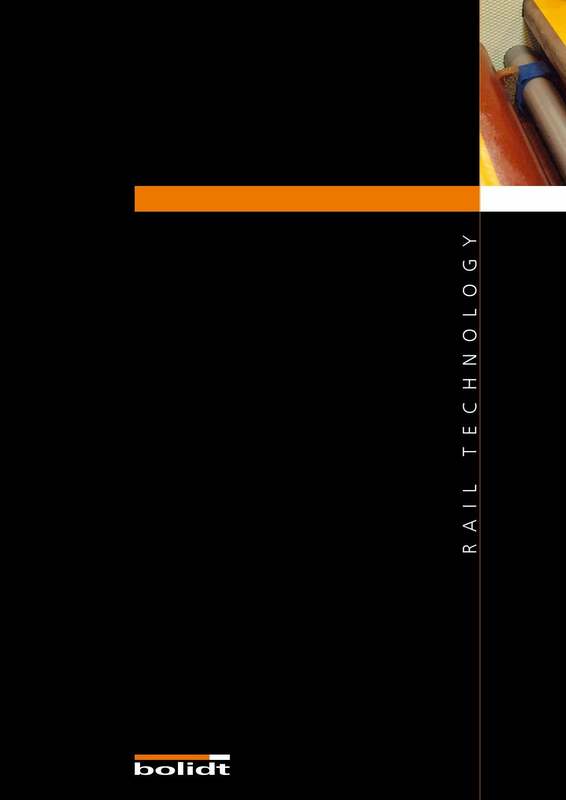 Bolidt is a significant player in both of these areas of rail construction. 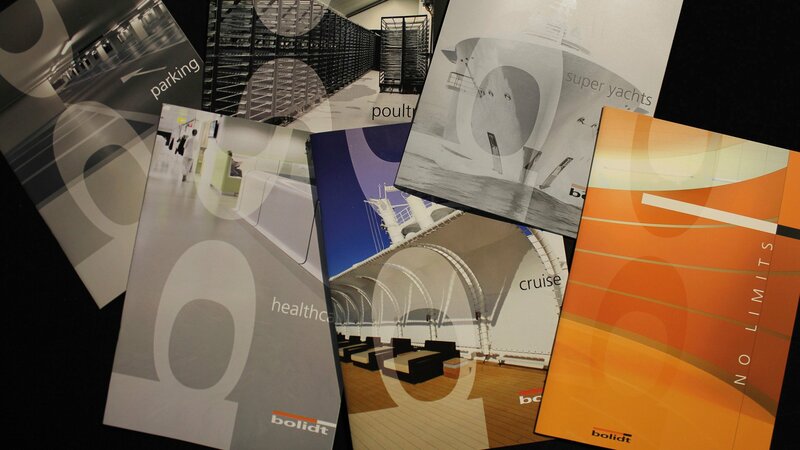 When it comes to innovative decking systems, Bolidt provides all expertise under one roof. This means that Bolidt can optimally react to the wishes and ever higher demands of clients concerning safety, service life, maintenance, durability and design. 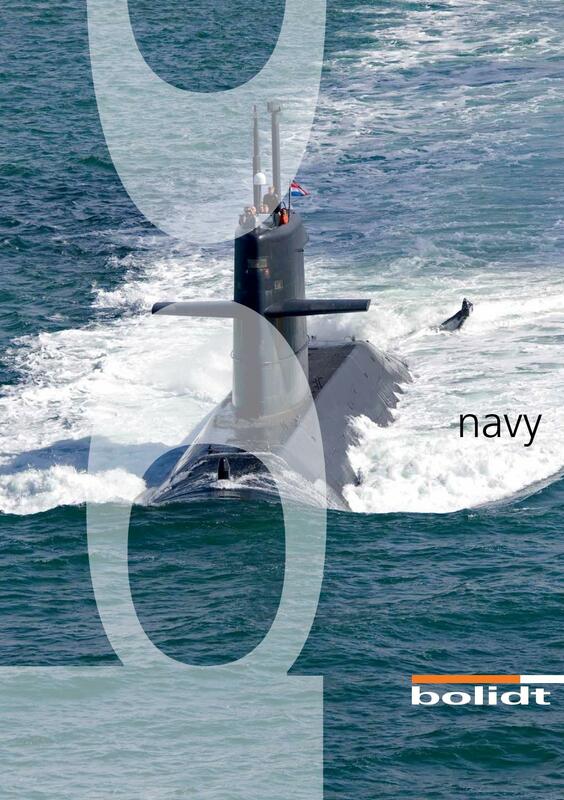 Bolidt has been a constant partner for defence organisations since the development of innovative Bolidt deck systems which are resistant to chemical attacks. 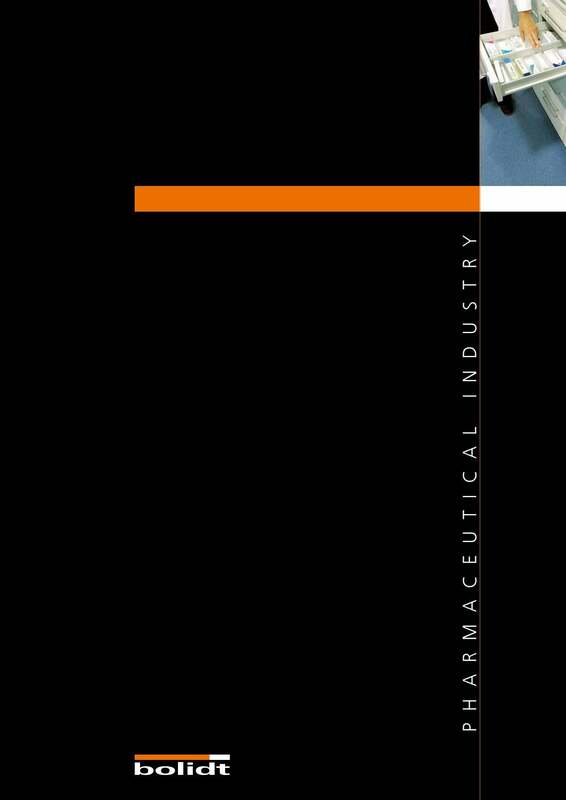 Constant top-quality and functionality are the primary principles in the cooperation. 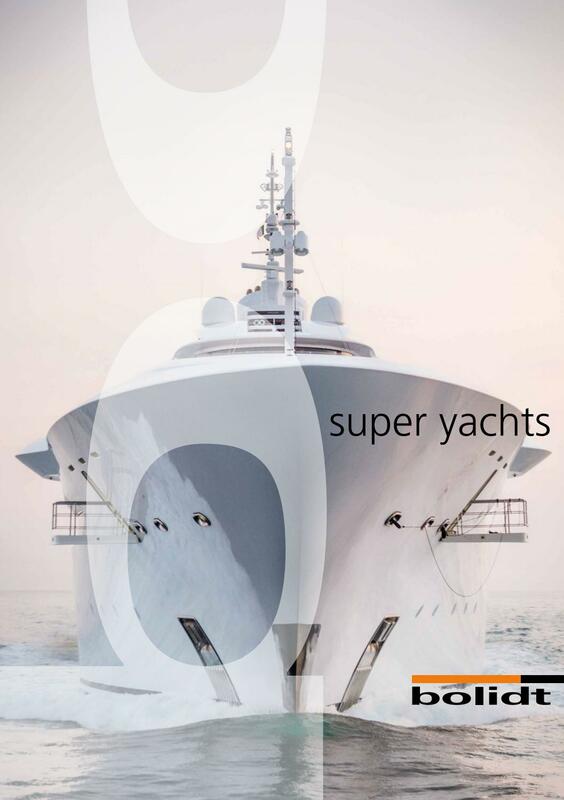 Bolidt is completely at home in the world of super yachts. 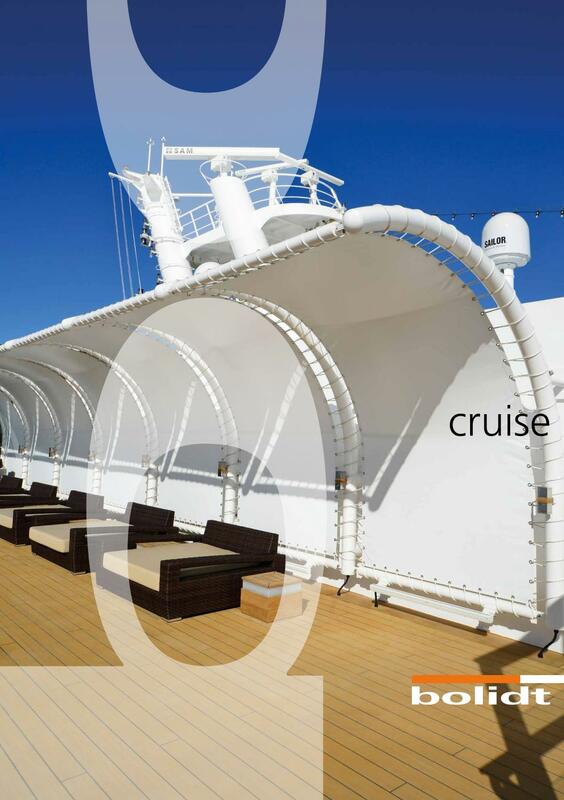 Bolidt knows better than anyone that every detail on board of a super yacht is specifically designed to create a unique experience and lifelong memories.